When will be The After Party next episode air date? Is The After Party renewed or cancelled? Where to countdown The After Party air dates? Is The After Party worth watching? On The After Party, cast members of Nickelodeon shows play games, spill secrets and recap episodes. The casts of ``Henry Danger'' and ``Game Shakers'' eat spaghetti tacos, perform challenges and provide previews; special guest Nathan Kress. In Hawaii, the casts of Henry Danger and Game Shakers discuss their crossover episode and play games. 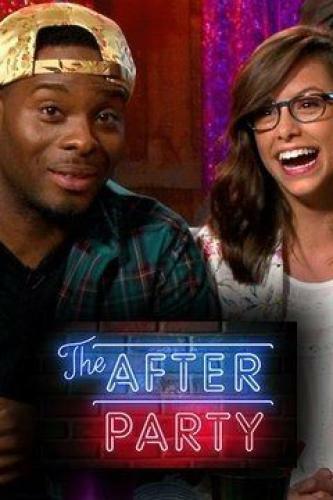 The After Party next episode air date provides TVMaze for you. EpisoDate.com is your TV show guide to Countdown The After Party Episode Air Dates and to stay in touch with The After Party next episode Air Date and your others favorite TV Shows. Add the shows you like to a "Watchlist" and let the site take it from there.